Norwegian Gold Kids DHA supports developing minds and promotes healthy visual function with 200 mg Omega-3 DHA per serving. It also has 500 IU Vitamin D3 per serving to support strong bones, the powerful antioxidant astaxanthin, and fruit punch flavor with no sugar and no fishy aftertaste. Why Choose Norwegian Gold Advanced Fish Oils? When it comes to your little ones, you want to be sure you're giving them safe, quality supplements. 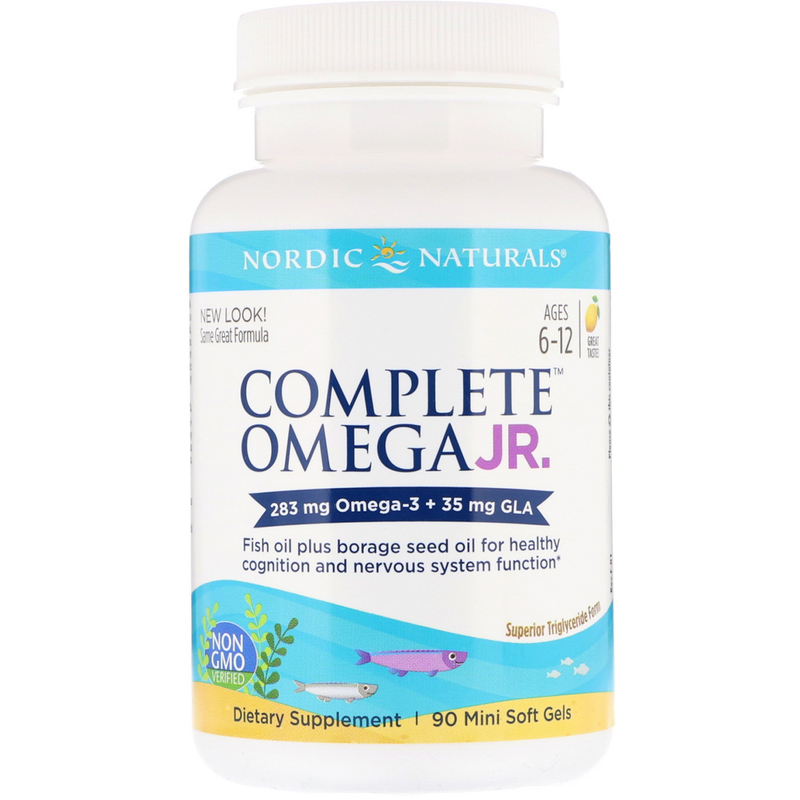 Norwegian Gold Fish Oils continuously receive the highest 5-star rating from the International Fish Oil Standards (IFOS) program, the world leader in Omega-3 testing. 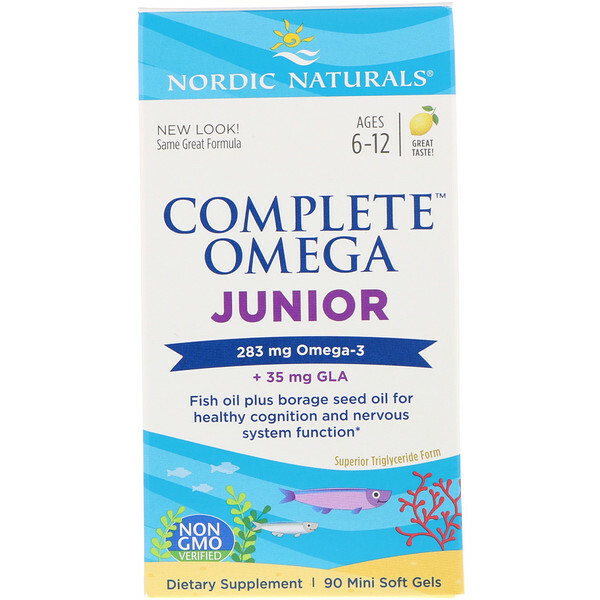 Each batch exceeds all U.S. and international pharmaceutical standards for freshness, purity, and potency, so you can feel good about giving Norwegian Gold Kids DHA to your child. 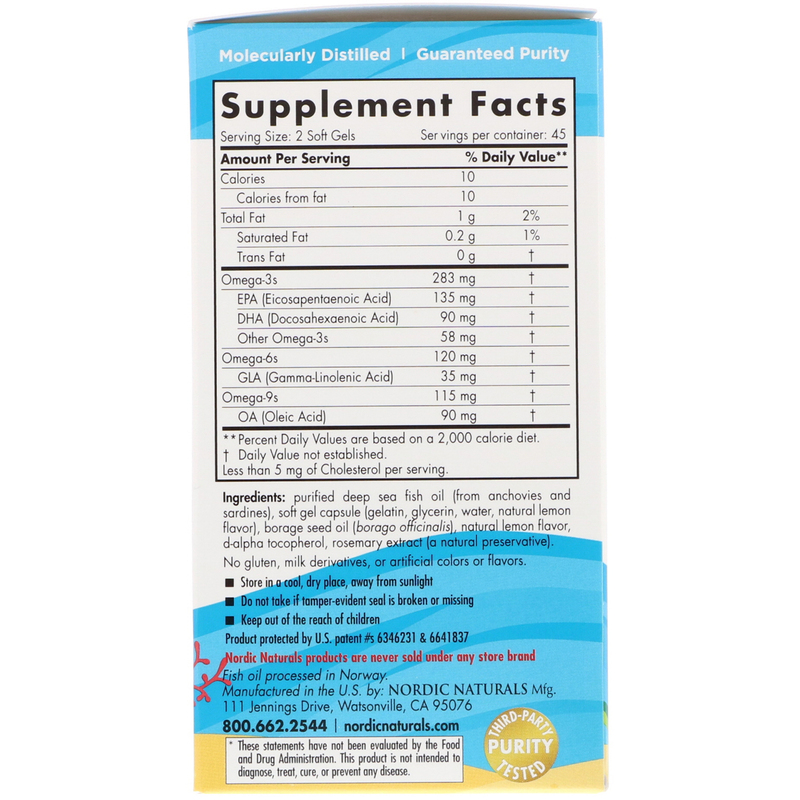 A Daily Omega-3 Fish Oil and So Much More! Children 3 years and older, chew or swallow 2 softgels once daily, with a light meal. 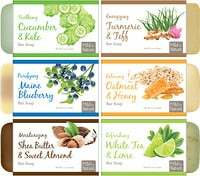 Bovine gelatin, natural flavors, glycerin, modified starch, sunflower lecithin, mixed tocopherols, rosemary extract (to protect flavor), stevia leaf extract, and ascorbyl palmitate (preservative). Purified and third-party tested to exceed all published U.S and international standards for PCBs, dioxins, heavy metals, and pesticides.